In modern chess practice, the opening phase has become an essential factor of the game. For every chess player, from grandmaster to beginner, having a good opening preparation is a necessity in order to obtain good results in over the board games. 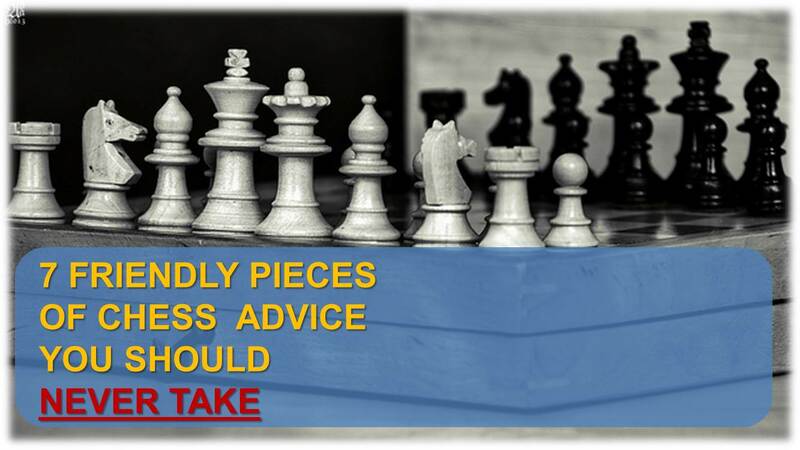 Usually, the help of a chess coach can do a lot to improve your opening knowledge. However, it is also possible to do some self-study. Here is some advice that will help you through the process. This is probably the part where you will spend most time, unless you have a coach or a chess partner that could help you. Most players choose lines according to their own style of play, so you must first get to know yourself and your better qualities and pick an opening that will suit your style. For example, if you like strategic positions, then you should focus on closed openings. On the other hand, if you feel comfortable in the tactical chaos, then sharp openings is the way to go. It is very important to not want to play everything; it is better to focus on two or three lines and master them well. Once you have selected your repertoire, start the theory learning process. For this you can use opening books, encyclopedia or similar publications. Study them over the board several times until the main lines are learned by heart. Remember that knowing the theory well will also save time on the clock during the opening moves and this will give you more time to think on the problems that will arise in the middlegame! Some opening lines are not so theoretically demanding, as they can be played in more than one way. 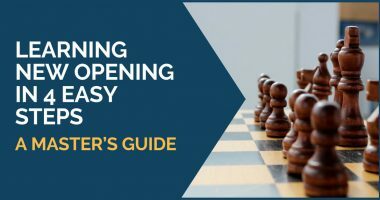 Instead of trying to memorize all the moves and possibilities of your opponent, it’s a good idea to look for important games played by the strongest players that show the ideas of the opening. Then, you should try to apply them in your own games. This is perhaps one of the most effective ways of understanding an opening. Look for the players who are of best reference for the line you have chosen and study their games regardless of the exact theoretical line. This will give you a wider understanding of the structures, plans and situations that you are likely to face when playing this opening. Most strong players use different variations inside one opening in order to avoid preparation or just to add the surprise factor to the game. This way, you will also learn more ideas as well. Having a training partner is great to study openings. Once you have finished studying, you can play the lines out with both colors and discover all the subtleties and tricks of the opening. Not everybody has a training partner, therefore playing online is a decent option. The more you practice the opening, the more comfortable you will feel during the game. You will also get more confident in choosing your plans and moves and you will spot your opponent’s own ones faster. All the work that you have done so far must not be in vain. Keep it handy and organized, so it can be reviewed any time and especially before the games. It is a good idea to create a folder which includes the theoretical lines, the model games you have already selected and you own annotations. Openings are in permanent evolution. One day you think you have a good opening and the next day the same opening begins to have difficulties. This happens to every player and even books are refuted after a while. So, it is very important to keep a flexible thinking and be always willing to make improvements and updates to your opening repertoire. Keep up to date with the latest games and be aware of the new ideas that other players might have developed. Chess engines can also be a useful tool in the search for novelties in order to surprise your rival. Locate the critical positions of your opening and develop new ideas of your own. This for sure will bring immediate results. 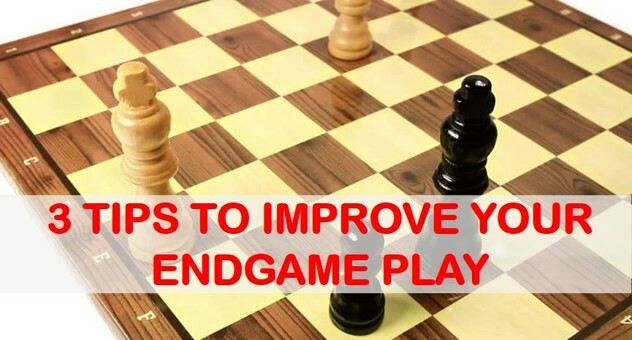 For a very long time in chess, it has been said that a player must begin by studying the endgame. While we reckon that playing the endgame well is utterly important, the opening phase is of no less relevance. A bad opening play can nowadays put an early end to the game. Keep in mind that the main goal of studying the opening is not to achieve a positional advantage, but to obtain a playable position in which you have a clear idea of the plans to follow and the way your pieces should be developed. We hope that you found these tips useful and they will help you build and improve your own repertoire.